Are you planning to install a standing seam metal roof over your newly constructed house or replace an old leaking roof on your home? 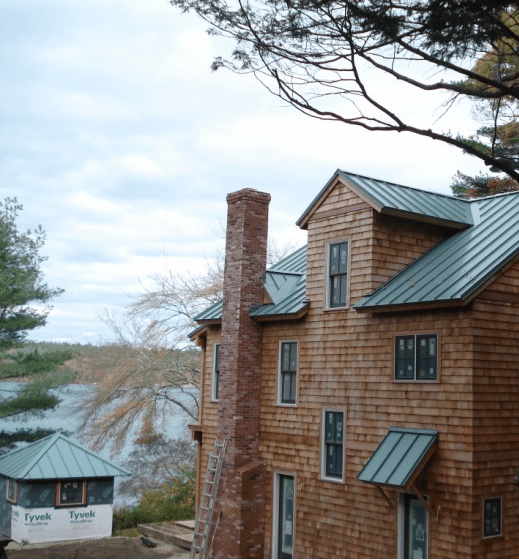 You have made the right choice, as a standing seam metal roof will last a lifetime, offering you superior protection against leaks, fire, and inclement weather conditions. 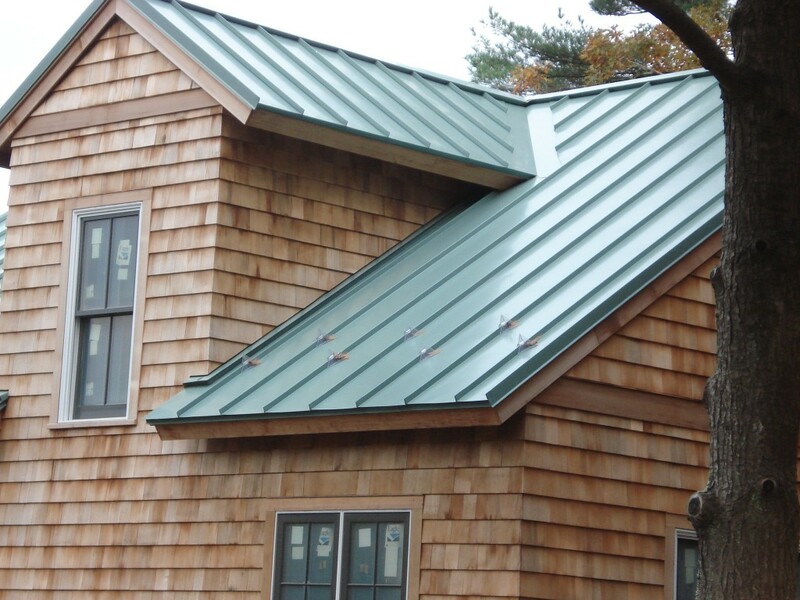 A standing seam metal roof is a costly investment, and you want to protect it by getting a top quality installation that will ensure the longevity of your roof. The reality is that even the top-of-the line products can fail, and will need to replaced if they were not properly installed to begin with! 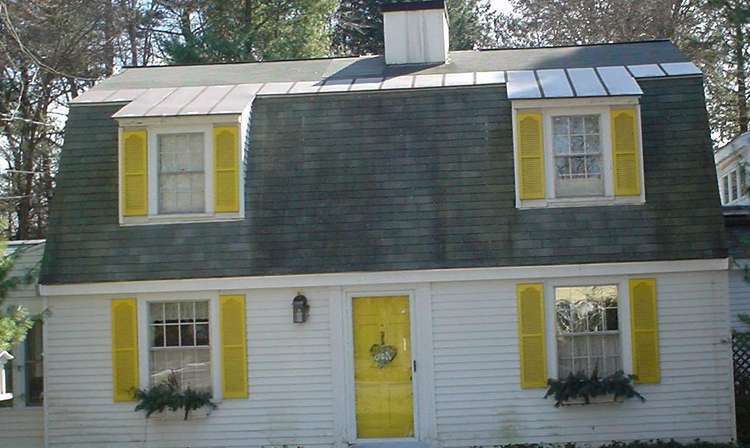 It is critical to understand that cutting corners may lead to an improper or incorrect installation, which may eventually end up costing you thousands of dollars in wasted materials and labor costs.